European nations see biggest increases in use of stimulants such as Ritalin by people seeking brain-boosting effects. 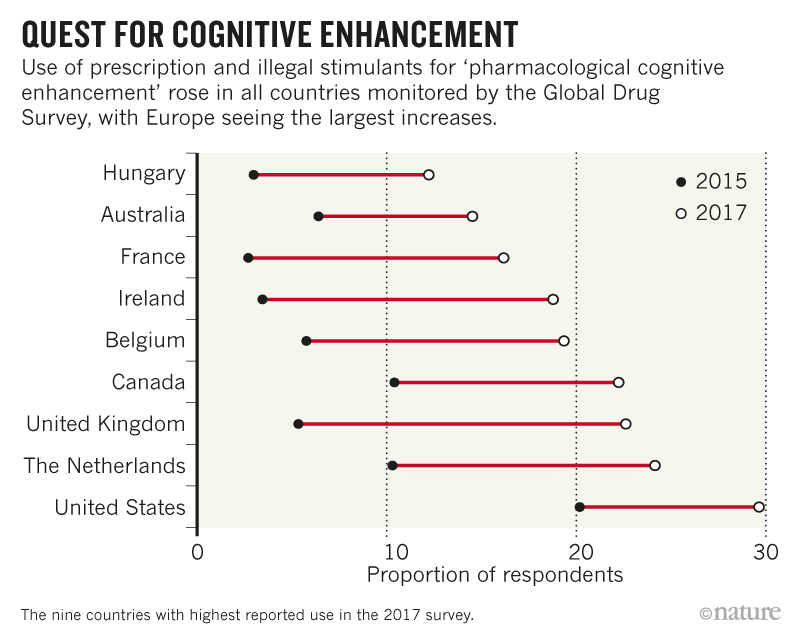 The non-medical use of substances — often dubbed smart drugs — to increase memory or concentration is known as pharmacological cognitive enhancement (PCE), and it rose in all 15 nations included in the survey. 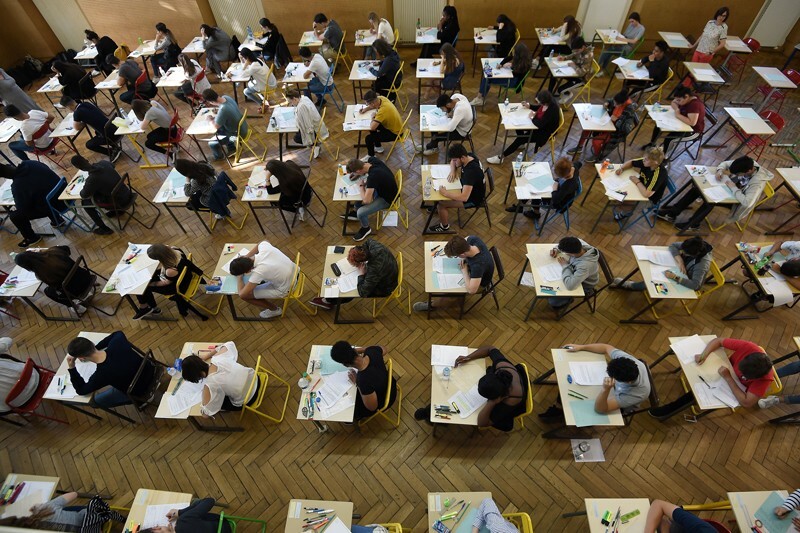 The study looked at prescription medications such as Adderall and Ritalin — prescribed medically to treat attention deficit hyperactivity disorder (ADHD) — as well as the sleep-disorder medication modafinil and illegal stimulants such as cocaine. The work, published in the International Journal of Drug Policy1 in June, is based on the Global Drug Survey — an annual, anonymous online questionnaire about drug use worldwide. The survey had 79,640 respondents in 2015 and 29,758 in 2017. But the largest increases were in Europe: use in France rose from 3% in 2015 to 16% in 2017; and from 5% to 23% in the United Kingdom (see ‘Quest for cognitive enhancement’). An informal reader survey by Nature in 2008 found that one in five respondents had used drugs to boost concentration or memory. In the United States, where ADHD diagnoses are high and medication is a common treatment, 22% of respondents said they had used amphetamine-combination drugs such as Adderall for PCE. Those drugs are not approved in the European Union, where methylphenidate — sold under various trade names, including Ritalin — is more commonly used. 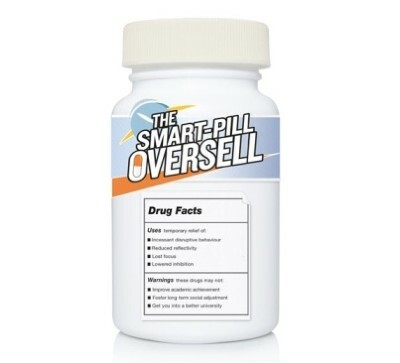 Debate continues over whether the non-medical use of prescription drugs boosts brain performance. Data suggest that some people benefit from certain drugs in specific situations3,2 — for example, surgeons using modafinil4 — but larger population-wide studies report lesser gains, and conflicting results6. Maier notes that respondents to the Global Drug Survey are more likely than the general population to be interested in drug use, which could bias results. But she says that similar rates of non-medical use of smart drugs are seen in studies of the general population7, suggesting that the findings are robust. Maier, L. J., Ferris, J. A. & Winstock, A. R. Int. J. Drug Policy 58, 104–112 (2018). Esposito, R. et al. PLoS ONE 8, e69224 (2013). Repantis, D. et al. Pharmacol. Res. 62, 187–206 (2010). Sugden, C. et al. Ann Surg. 255, 222–227 (2012). Mohamed, A. D. et al. PLoS ONE, 9, e110639 (2014). Lakhan, S. E. and Kirchgessner, A. Brain Behav. 2, 661–677 (2012). Brühl, A. B. and Sahakian, B. J. Ann. NY Acad. Sci. 1369, 195–217 (2016).